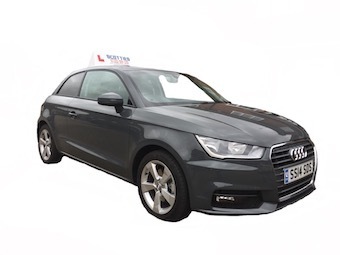 Scotties Driving School is a successful driving school offers driving lessons in the essex area, we have a very good pass rate, we offer Standard driving lessons, Semi Intensive and Intensive Course, Pass Plus, Motorway Lessons and Refresher Lessons. For all new pupils that start with us we offer special offer rates. If you would like to buy someone a gift we can create a personalised gift voucher for you. All our driving instructors are CRB checked and teach to the current DSA Coaching and Instruction standards. We also offer Driving Instructor Training for anybody wanting to learn to become a driving instructor.